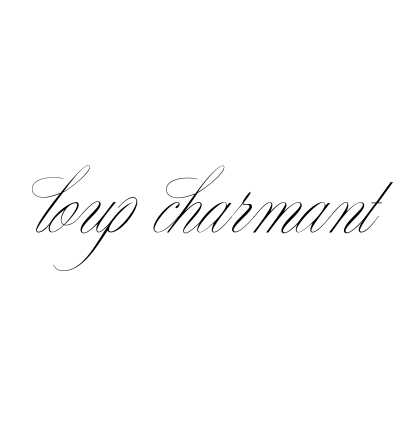 l o u p * c h a r m a n t: introducing The Loup Charmant GLOBAL Collection. introducing The Loup Charmant GLOBAL Collection. Any and every sort of travel - armchair to strange bumpy road buses. showcase a bit of our gypsy adventures is always the best sort of fun. We look forward to sharing our new additions as we add to it over time & new travels! this first week of summer! also PERFECT for travel with their great versatility! Fantastic as summer picnic blankets + beach towels! Or just lay across the sofa as a spot of sunshine! PINK + BLUE + LIME + YELLOW. Central Park's summer stage with Melody Gardot. Her incredible story of finding her talent after a life changing injury is truly inspiring!